We are in the middle of the deadliest drug crisis in U.S. history: the opioid epidemic. Federal, state, and local governments are scrambling to come up with a solution, along with health care providers, public interest groups, and the families of those affected. The statistics are shocking. According to a recent report from the Center for Disease Control and Prevention, overdoses from opioids increased by a staggering 29.7 % last year alone. The Illinois Department of Public Health reported that opioid overdoses have killed nearly 11,000 people since 2008 in Illinois, with 2,000 deaths occurring in 2017. How does this happen, and what are the solutions? It's an epidemic-sized question to tackle. One recent piece of legislation is aimed at helping curb the epidemic and could have a significant impact on hospitals in Illinois. The Illinois Controlled Substances Act was recently amended to require better record keeping and reporting by prescribers, while adding criminal penalties for medication or pharmacy shopping. The full text can be found at: 720 ILCS 570/314.5. Every prescriber with an Illinois controlled substances license must register with the Prescription Monitoring Program (PMP), which is housed by the Illinois Department of Human Services (DHS). When providing an initial opioid prescription, every prescriber (or their designee) must note in the medical record their attempts to access and assess the patient's information in the PMP. The new law also requires hospitals to facilitate the designation of a prescriber's designee for the purpose of accessing the PMP for services provided at its hospital. Prescriptions for oncology treatment and palliative care are excluded, along with short term prescriptions (7 days or less) given by a hospital emergency department for treatment of an acute, traumatic medical condition. The new law does not apply to inpatients or residents at hospitals, or other institutions or institutional pharmacies; nor does it require a prescriber, dispenser, or pharmacist to request patient medication disclosure, report patient activity, or refuse to prescribe or dispense any medications. When a person has been identified as having 3 or more prescribers or 3 or more pharmacies, or both, that do not use a common electronic file for controlled substances within a continuous 30-day period, the PMP may issue an unsolicited report to prescribers and dispensers (and their designees) informing them of potential medication shopping. 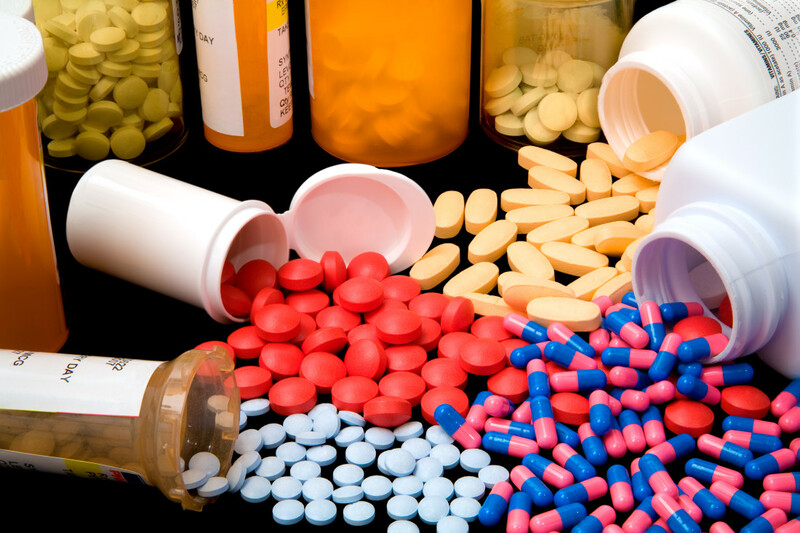 The new law makes it unlawful to medication shop or pharmacy shop to fraudulently seek or obtain any controlled substance from a prescriber, dispenser, or pharmacy, whether by prescription or otherwise, while being supplied with a controlled substance by another prescriber, dispenser, or pharmacy, without disclosing it. So what is the PMP and how does it work? The PMP is an electronic system that collects information on controlled substance prescriptions in Illinois. Prescribers and dispensers are able to view a current or prospective patient's prescription history, which is incorporated directly into an electronic health record system, medication management system, or pharmacy system. The Illinois Department of Financial and Professional Regulation (IDFPR) is authorized to take disciplinary action for non-compliance. PMP non-compliance issues are handled on a case-by-case basis.